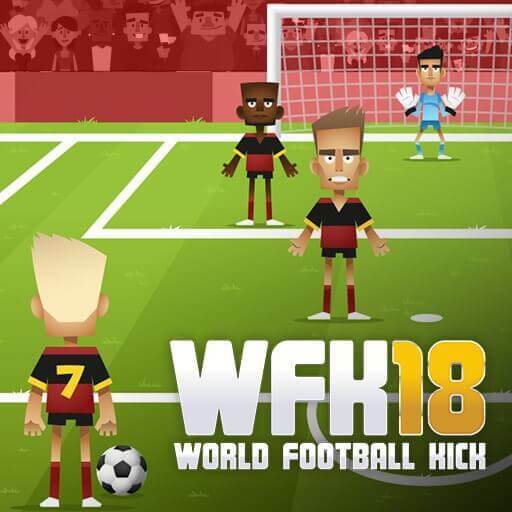 Play World Cup 2018 online game for free. More soccer and football games. Enjoy our free games. This is a cinematic psychological horror adventure game that managed to make a huge impression recently because it focuses on a distinct and rather unique topic. Destiny was a very popular multiplayer shooter that managed to revolutionize the way people play shooters all the time. Destiny 2 has improved many of the mishaps that the first title had. Horizon Zero Dawn is one of those games that make you question about the future and what it may bring to the table. The player places different blocks on a game board of 10 by 10 fields and has to fill horizontal or vertical lines to make them disappear. 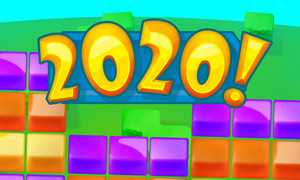 The game ends if there is no more room to place elements on the board. 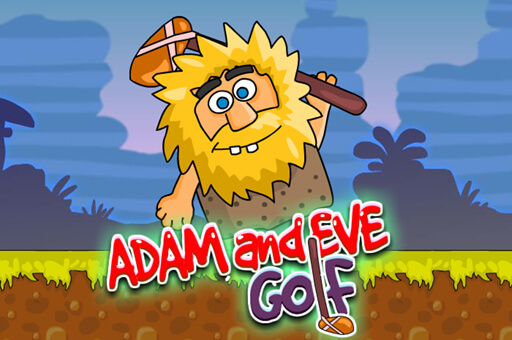 Adam and Eve golf is one of the many installments of Adam and Eve game series. Control Adam swing by holding the left mouse and drag to aim. Then release the button to shoot. 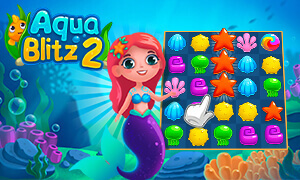 Play Aquablitz 2 now for free. Complete Daily Missions to earn extra coins and Boosters, or play the Daily Challenge to earn extra stars that might help you unlock treasure chests and gates to new levels. Make sure to come back and play every day to receive your Daily Rewards. 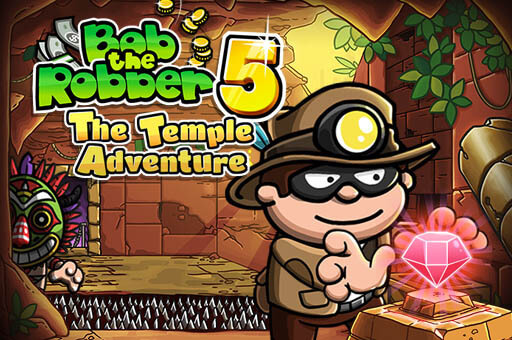 Join Bob The Robber on a new adventure in Bob The Robber 5 - Temple Adventure. Steal the treasure from the temple without being caught. 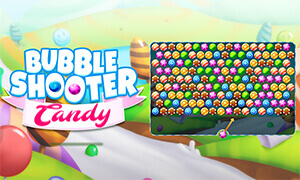 Bubble Shooter Candy will have you addicted from the very first bubbles you shoot down. Take aim and shoot at the right colored bubble to make them all disappear. 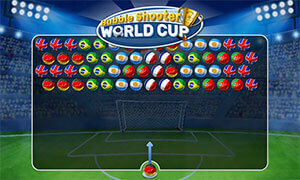 Bubble Shooter World Cup is a well-known addictive bubble shooter game with World Cup feeling. Match proper countryballs like the polandball or germanyball with two of the same kind to cause a chain reaction! The more footballs you manage to score with one shot, the more points you gain!